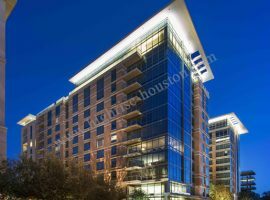 Medical Center and Museum District highrise apartments for rent — Houston is one of the prominent cities in Texas, USA. Many people visit this destination for a variety of reasons and look for suitable high-rise apartments for rent. 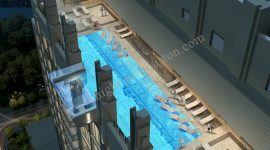 Usually, people prefer to stay in prominent areas so that major landmark of the city and easily accessible. One of the regions that is fast becoming one of the sought after residential areas is Medical Center and Museum District. Today, the city has become a highly competitive field, especially for the builders as some of the major players in the world of construction are based here. This city offers a variety of housing options in various price bands. 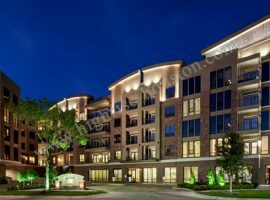 The choice in Medical Center and Museum district apartments for rent is ample and everyone gets something of his or her choice depending on the budget. Engaging the services of a reliable Realtor also proves to be quite advantageous in this field. Vicky Cedillo is one such trustworthy realtor who has a lot of experience in the Houston real estate sector. 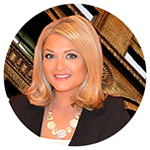 She has ample options to share with discerning clients and being a Houstonian, Engaging the services of a reliable Realtor also proves to be quite advantageous in this field. Vicky Cedillo is one such trustworthy realtor who has a lot of experience in the Houston real estate sector. She has ample options to share with discerning clients and being a Houstonian, he has knowledge about all areas and can show you remarkable properties at choicest locations. If looking for Medical Center apartments for rent, there are many options to browse through. 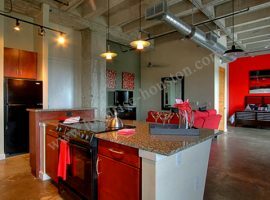 Houston Lofts is one of the options that offer amenities like high ceilings, concrete floors, black appliances, fitness center with latest fitness equipment, elevators and garage parking, business center and many more. Residents can enjoy uber cool features and elegant style of living. Houston Apartments 77004 also offers excellent options. 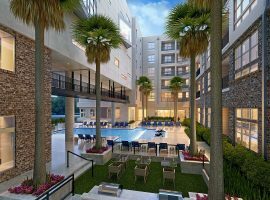 There are some more amazing options in apartments near Texas Medical Center. The Museum District is known for its state of the art museums. All of them are located within 1.5 km radius of the popular the Museum District. You can look at The Marquis Lofts located in the Hermann Park. The amazing features of these lofts make living convenient, style and comfort. Some of the amenities are sports lounge, cyber café, coffee bar, business center, billiards, conference room, state of the art fitness center and many more. 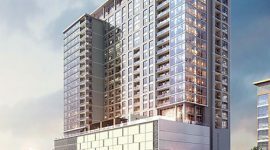 People staying in this apartment can enjoy upscale dining, retail, recreation and entertainment options. Besides the Mosaic, there are many other apartments near the Hermann Park. The famous Hermann Park Golf Course, the Houston Zoo, a jogging track, the Miller Outdoor Theatre and the Museum of Natural Science. Mosaic is another option that promises royal living. 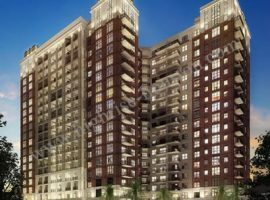 The apartments overlook Hermann Park and magnificent views of the Houston skyline can be enjoyed. The urban living at its best can be enjoyed. 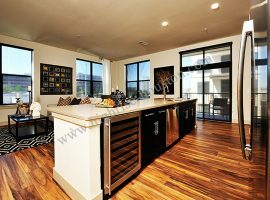 The apartments also offer excellent tenant amenities and services. Round the clock concierge and valet services are also available. High quality of life amenities like spacious rooms, high ceilings, amazing views, wooden flooring, and many more are also offered. Presently, a growth spurt has been witnessed in the residential development. 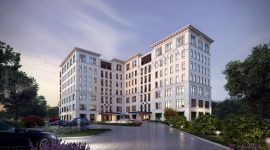 River Oaks, the Medical Center and Museum Center are some of the prominent areas where excellent apartments for rent are available in amazing options, all promising grand living.